Bean Tree Farm Cobbing & Cooking with Cholla on April 20, 2019 9:00 a.m. - 1:00 p.m. There will be mud, straw, sand, water, and spring in the air. 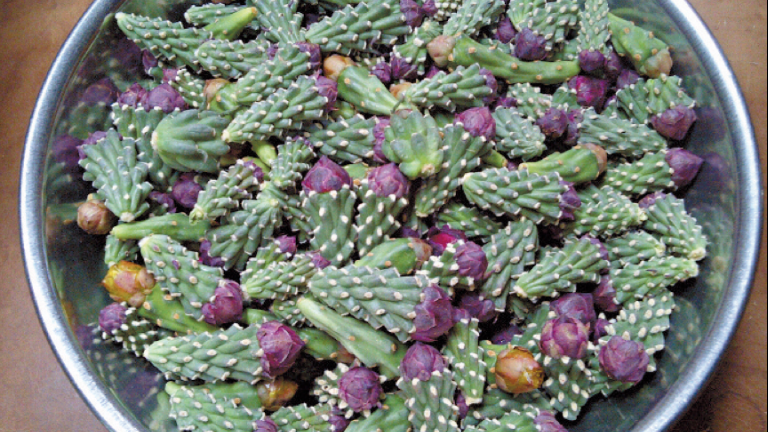 And there will be cholla buds to harvest, prepare and enjoy with other seasonal delights. Luncheon of desert foods at each event- our luncheons are legendary! Workshop size is limited. Details and directions will be provided to confirmed attendees.